There are 29.1 million people suffering from diabetes in the USA. According to the National Diabetes Statistics report of 2014, there are 29.1 million people suffering from diabetes in the USA. This constitutes about 9.3% of the US population. Diabetes is the 7th leading cause of death in the USA. Worldwide, 300 million people are afflicted with this disease, and this number is likely to go up by 50% by 2035. In 2012, there was a loss of $69 billion in reduced productivity owing to diabetes and its complications in the USA. Several health problems are associated with diabetes, such as poor circulation, kidney disease, loss of sight, and nerve damage. Peripheral neuropathy or nerve damage can occur due to many factors associated with the disease. Simply put, prolonged exposure to high blood sugar levels can weaken the walls of blood vessels and damage nerve cells. The resultant pain, usually felt in the feet and palms, can be debilitating. Currently, the medicines available for diabetic nerve pain are generally associated with unpleasant side effects, and many are habit forming. Some patients resort to taking narcotics for relief of their symptoms, and many are resigned to live with pain for the rest of their lives. Relief may be on the way for such patients. Preliminary results from a study conducted by Dr. Amol Soin of the Ohio Pain Clinic are very promising. Dr. Soin has co-invented the pill for reducing nerve pain due to diabetes. The active ingredient in this medicine, Sodium nitrite, is time released in an enteric-coated pill. The pill is taken twice daily, and patients have reported significant relief from pain. Dr. Soin and his associates have completed Phase1 and Phase2a of clinical trials and are set to begin Phase2b trials shortly. The advantages to this medicine are multiple. 1. It is non-habit forming and non-sedating. The side effects appear to be dizziness and headache in a small percentage of the patients tested. 2. Sodium nitrite stimulates blood vessel growth in areas of ischemia (reduced or restricted blood flow), which may result in increased blood flow, including to the feet. The likely outcomes are all positive, with foot ulcer prevention, wound healing and prevention of limb loss. 3. Use of this medicine also appears to reduce inflammatory mediators. The medicine has to go through some more testing before it can be marketed. “We are excited about this new medication and upcoming testing,” Dr. Soin tells DoveMed. According to him, the current medicines mask the symptoms in place of treating the cause. He thinks that this medicine will be a real “game-changer” and is hopeful for a society with fewer narcotics on the street. And that is a hope we all can live with. 2. 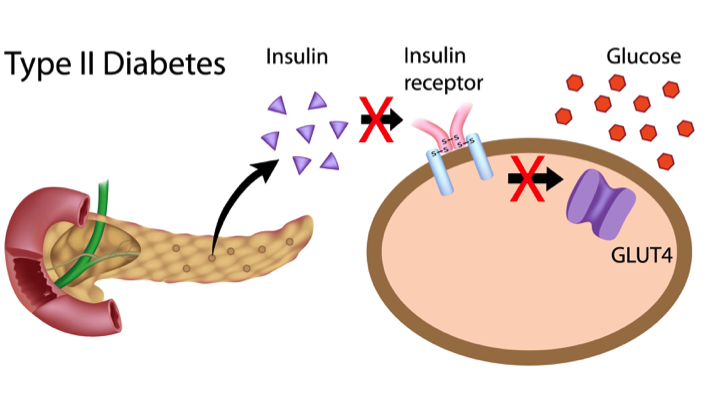 "Statistics About Diabetes. "American Diabetes Association. Web. 11 Feb. 2015. <http://www.diabetes.org/diabetes-basics/statistics/>. 3. Exclusive DoveMed interview with Dr. Amol Soin.